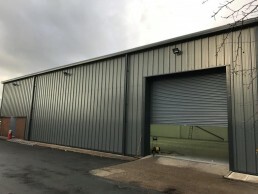 In these days where our security is paramount in all commercial buildings; it is necessary to install shutters of all types. Be they heavy-duty galvanised steel, or much more aesthetically pleasing open shutters, such as you may have on a jewellers shop. Whether they are manual, electrically operated or automatic we have the capability of installing these to a wide variety of specifications. 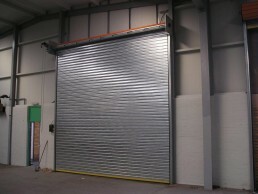 Roller shutters and building services in Birmingham and across the West Midlands.